Dr. Tapia-Centola completed her first Anatomic Pathology training in Mexico, after which she completed a dermatopathology fellowship at NYU. 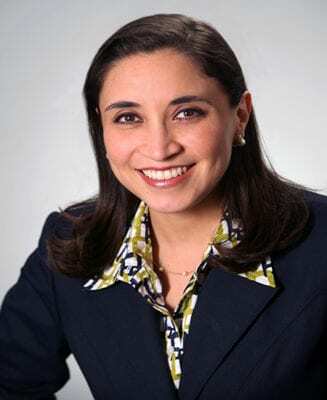 Beatriz worked as a Pathologist in Mexico and subsequently migrated to the United States where she completed her Anatomic Pathology training at Yale followed by a second dermatopathology fellowship training at Washington University in St. Louis. Prior to joining the Dermatopathology Team at Strata in December of 2013, Beatriz was a full-time dermatopathologist in a laboratory based out of Newton, MA where she was in charge of the laboratory committee and was also involved with the QA/QC committee. Beatriz is board certified in Anatomic Pathology and Dermatopathology and is member of multiple medical societies, including the American Academy of Dermatology, United States and Canadian Academy of Pathology, College of American Pathologists, Massachusetts Medical Society, New England Dermatological Society and the Massachusetts Academy of Dermatology, among others.